Within the last week of March, tons of announcements were made at the Anime Japan 2019 event and around that time period. The announcements ranged from key visuals to preview videos, to some very important announcements. This avalanche of news might be overwhelming at first glance, but rest assured, as we have compiled a list of top anime news all in one place. Read on! Our lovable cells are back! The second season is officially in production. The broadcasting schedule has yet to be announced, but we already have a key visual and a short PV for the new season. The PV itself does not reveal much information regarding the new season but at least we know a new season is on its way! A 50 second trailer that features the few key characters in the first season. At the same time, we have gotten a trailer video and a release date for the special OVA. It was announced that Re: Zero: Bond of Ice will be released in Fall 2019. It is the adaptation of the limited edition light novel known as Re: Zero Prequel: Bond of Ice. #3. Oregairu Is Back After 4 Years For Season 3! My Teen Romantic Comedy SNAFU (Oregairu) is back after a near 4 years hiatus with a new season! The last season left us on a cliffhanger with fans waiting to know more on the relationship between Hachiman, Yui and Yukino. Yet another Isekai anime will be returning this year, this time as a film! The actual date is still unknown but we have gotten another teaser trailer and a new key visual for the film in production. The film will be focusing on Megumin’s visit back to her home with her party mates. It adapts the next part of the main story from the light novel the anime was adapted from. Key staff and cast remain unchanged for the film. The most notable change, however, is the change in production house. The movie’s production house is revealed to e J.C. STAFF and no longer Studio Deen. #5. 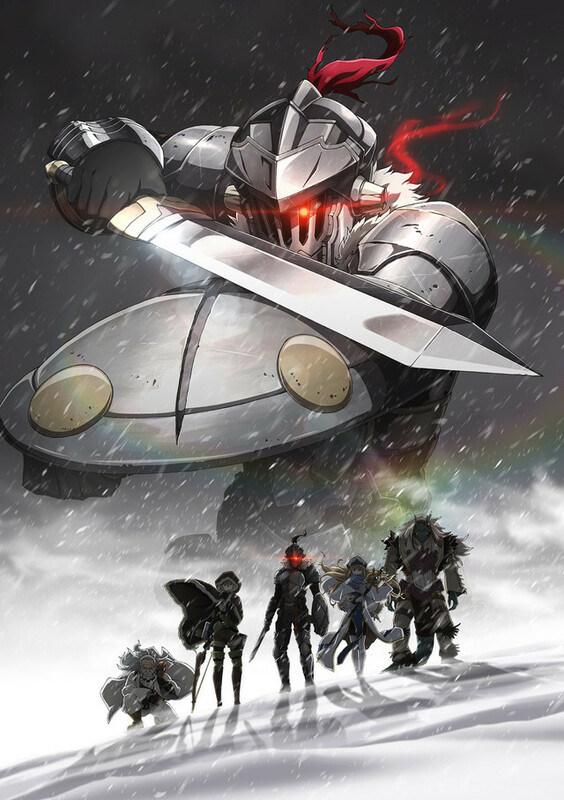 Goblin Slayer Is Getting A Movie! This matured-themed fantasy anime is making a comeback on the big screen with a new episode turned film. The release date has not been announced yet but their Japanese Official Website has mentioned that more news will be released on the 26th of March in conjunction with a Goblin Slayer special event titled ~GUILD PARTY 2019~. All the key staff and cast from the original series has returned to work on this project. Want to know about the original series? 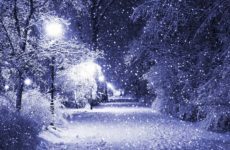 Check our previous article about it. Source: GA Bunko Channel Official Youtube Channel. We know the story of Index and Touma, and the story of Railgun with her sisters. Now it is our antagonist-turned protagonist, Accelerator’s turn to show what he’s got along with his loli, I mean- partner, Last Order. The anime is set to premiere in July 2019 with key voice actors Nobuhiko Okamoto and Rina Hidaka returning as their respective roles Accelerator and Last Order. Nobuharu Kamanaka, director of Big Order will be directing the series alongside Kenji Sugihara as the series composition. Maiko Iuchi, the music composer from the original series, A Certain Magical Index will be in charge of the music once more. 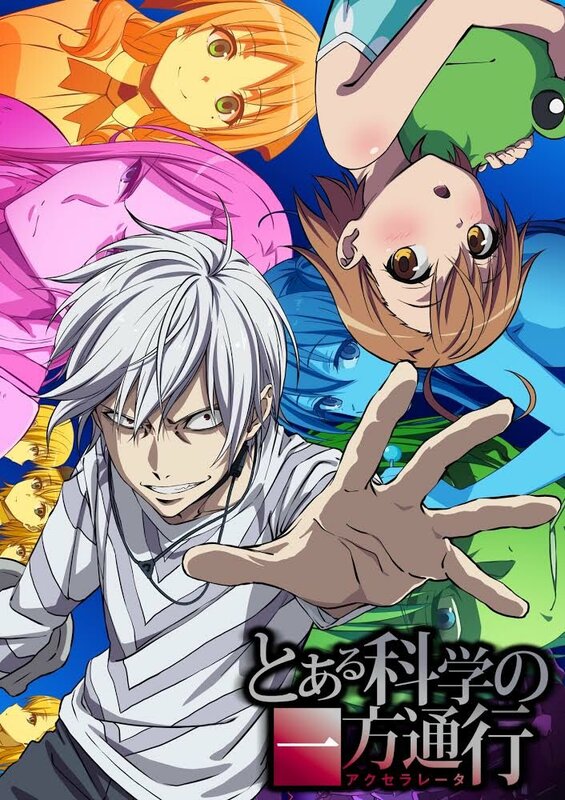 The production house remains the same as its previous titles which is J.C. Staff. The anime’s OP and ED song has already been set with four-member electro pop band THE SIXTH LIE and three-member unit Sajou no Hana playing each song respectively. The hit Chinese side-scrolling shoot ’em up smartphone game is getting an animated adaptation! The animation will be directed by Tensho, the director for Kin-iro Mosaic and The Fruit of Grisaia, and will be working alongside Jin Haganeya from the Guilty Crown and Demonbane series as the series composition for Azur Lane. The production house will be Bibury Animation Studio which was established by the director Tensho himself. The known voice actors that were introduced in AnimeJapan’s Red Rose Special stage were Yamane Nozomi, Daichi You, Ishikawa Yui and Nakahara Mai as Javelin Ayanami, Enterprise and Akagi respectively. #9. The Disastrous Life of Saiki K. Is Coming To Netflix! If you thought that we’ve already seen the last of Saiki Kusuo’s power in the last season, think again! 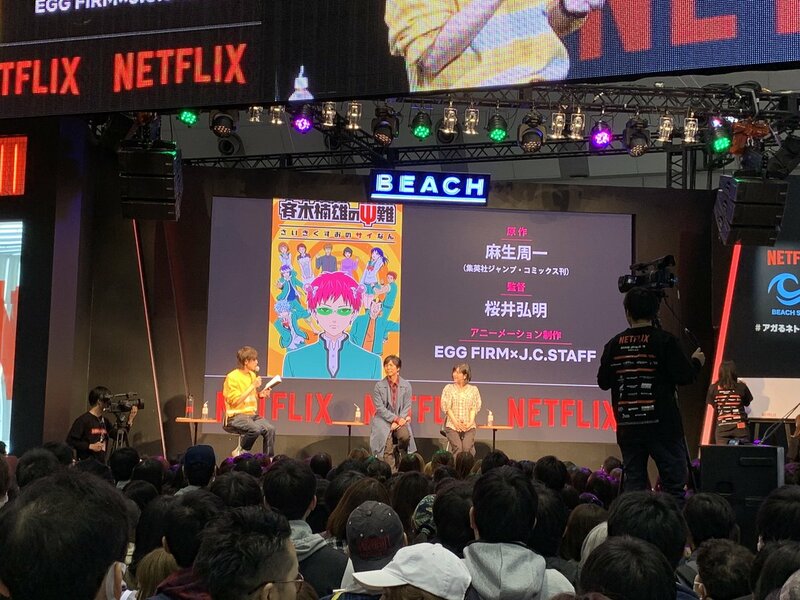 It was announced that a new anime series based on Shuichi Asou’s ‘The Disastrous Life of Saiki K.’ comedy manga will be scheduled to stream worldwide on Netflix in the near future. 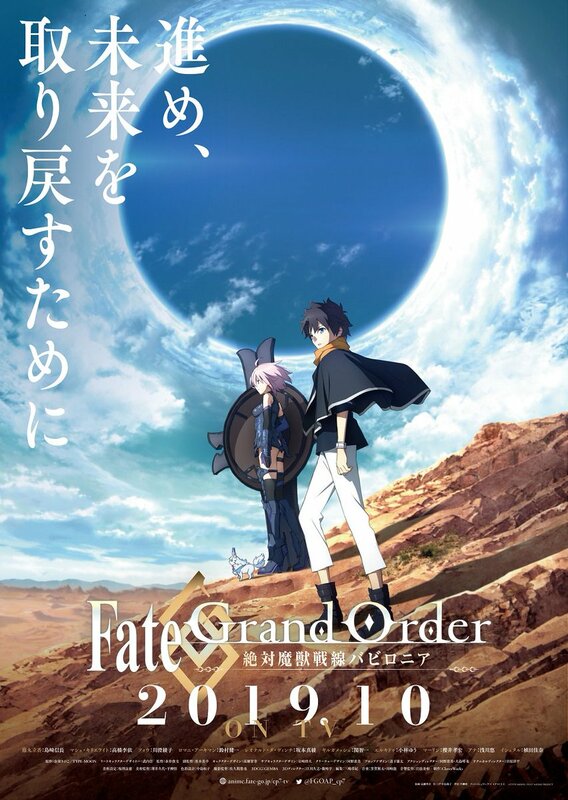 The FGO hype for that week was apparent with more news regarding the Babylonia series and the Camelot film. Babylonia will be adapting the seventh singularity and features beloved characters like Ishtar, Marin, Enkidu and Gilgamesh. The new series is set to release on October 2019. As for the film Camelot, it has been confirmed that two films will be produced featuring the Fate/Grand Order’s sixth singularity. The first film will be the Wandering; Agateram and will premiere in year 2020. 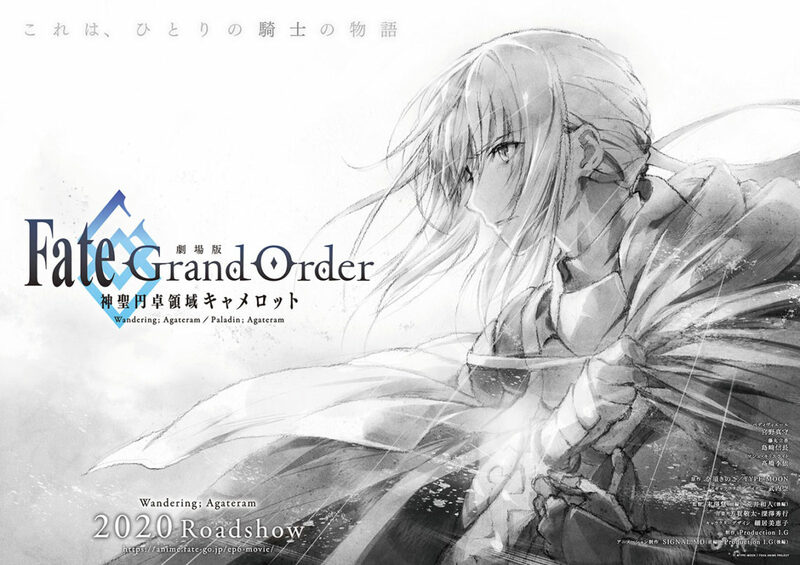 The new key visual that was released depicts Sir Bedivere ready for action. Miyano Mamoru will also be returning to reprise his in-game role as Bedivere in the films. This OVA will be featuring all the cast of Fate/kaleid liner Prisma Illya in a gag comedy where all the characters will be crossing the boundaries of their parallel worlds and joining in one big assembly. It is a completely new episode with supervision from the original series writer, Hiroyama Hiroshi. The first season has just ended a few days ago with a cliffhanger that caused many fans to crave for a Season 2. And now they’ve got it! There aren’t many details in the trailer, but it is confirmed that the new season is set to release in the year 2020 with no specific release season mentioned yet. Calling all the Fujoshi/Fudanshi out there! This is not a drill! Your beloved germaphobe Shirotani and psychologist Kurose will now be adapted into animated series! 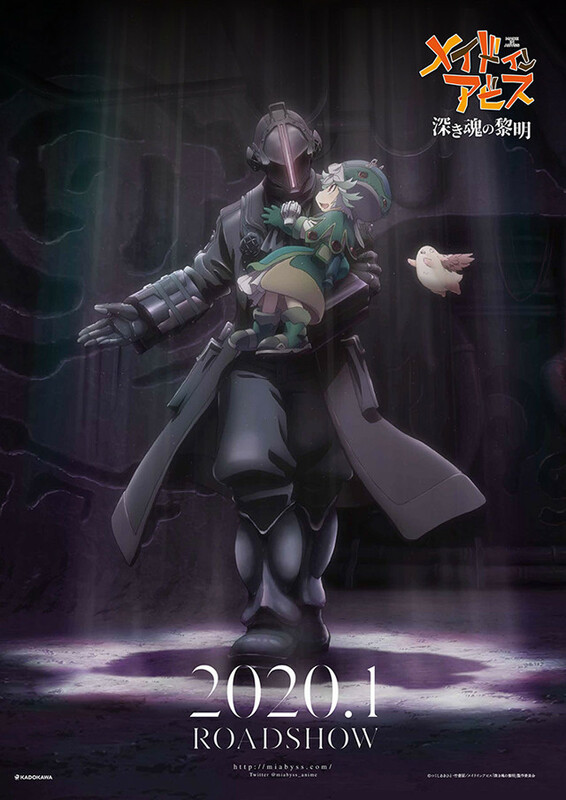 The anime is set for released in the year 2020 with no specific season announced yet. More details will be announced soon on their Japanese Official Website. Source: Anime Pony Canyon Official Youtube Channel. Is It Wrong to Try to Pick Up Girls in a Dungeon? 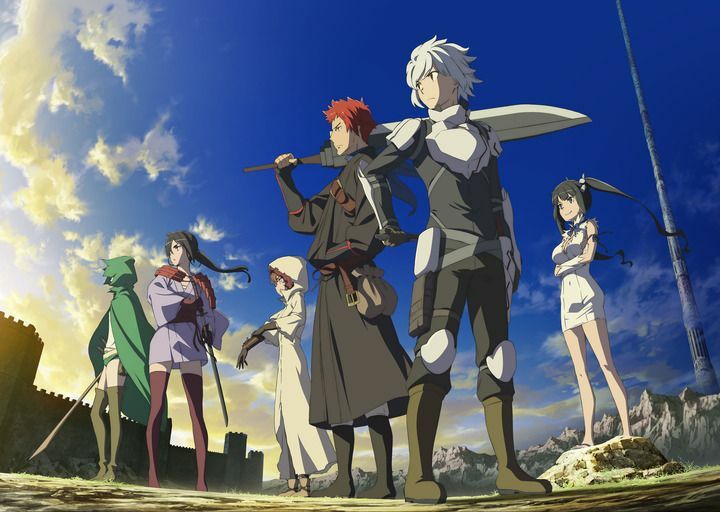 or known as DanMachi is getting a Season 2! In addition to the main cast in the first season that ended in 2015, six new characters have been revealed for Season 2 in their trailer video along with their respective voice actors! We will have to wait till July 2019 for more fantasy-packed dungeon adventures. The film that was announced back in January finally has a release date! The roadshow for this film will began on January 2020. 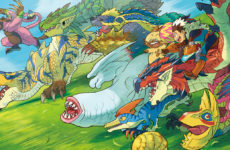 The director from the animated series, Masayuki Kojima will be returning to direct the movie with fellow teammates Hideyuki Kurata on the screenplay and Kevin Penkin back on music. The production house, Kinema Citrus remains the same too! This is just a small highlight on the amount of news that was released in the last week of March! Which of these news caught your attention the most? 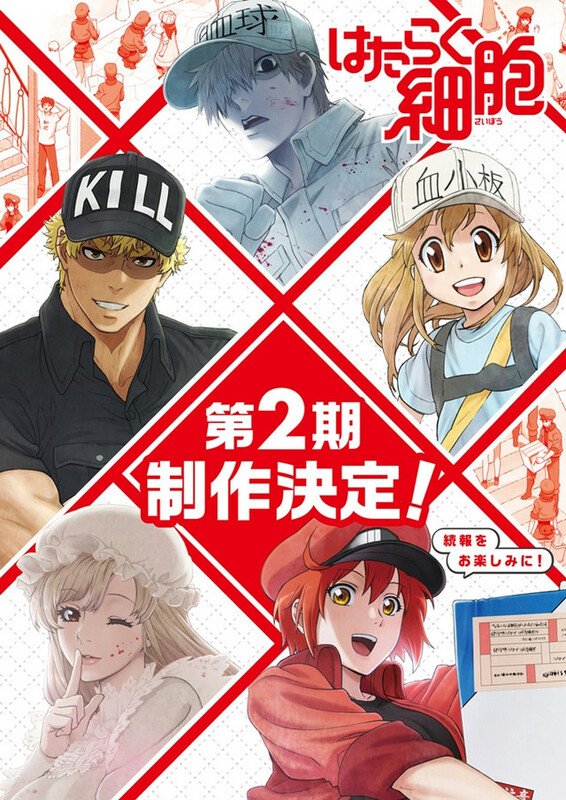 I’m definitely looking forward to the upcoming My Hero Academia movie, the A Certain Scientific Accelerator anime, and of course, the new season of Cells At Work. What are you looking forward to the most? Let us know in the comments section!